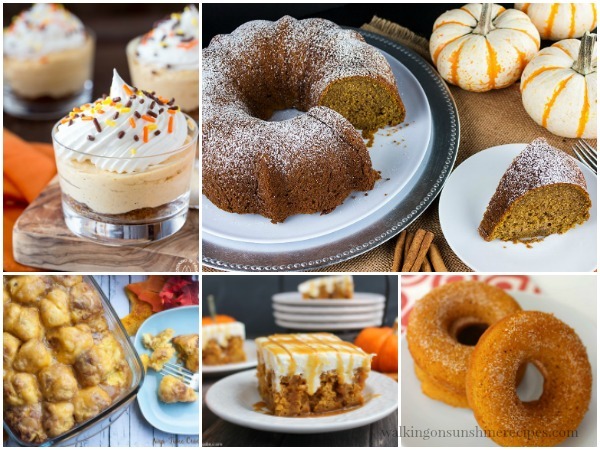 Pumpkin Spice Bundt Cake and a few other pumpkin dessert recipes are featured this week with our Foodie Friends Friday Party! Welcome back to Foodie Friends Friday Party #269! 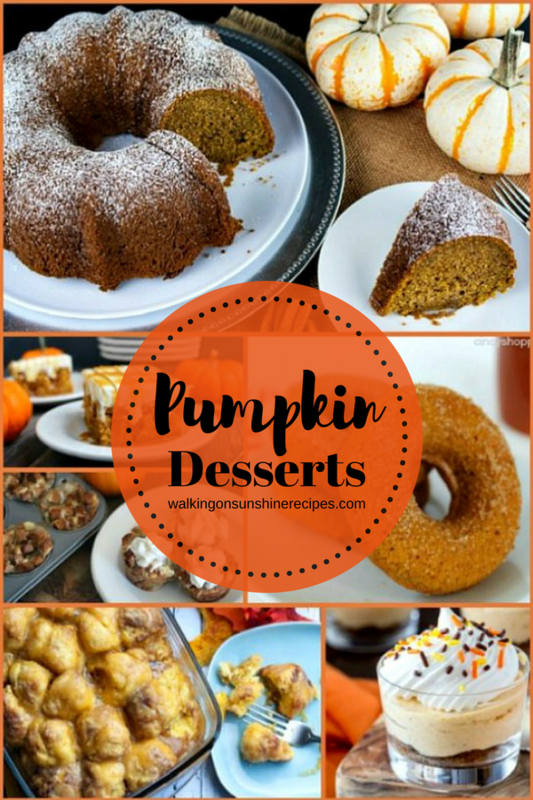 This week we are celebrating all the delicious Pumpkin Dessert Recipes you shared with us at last week’s party. 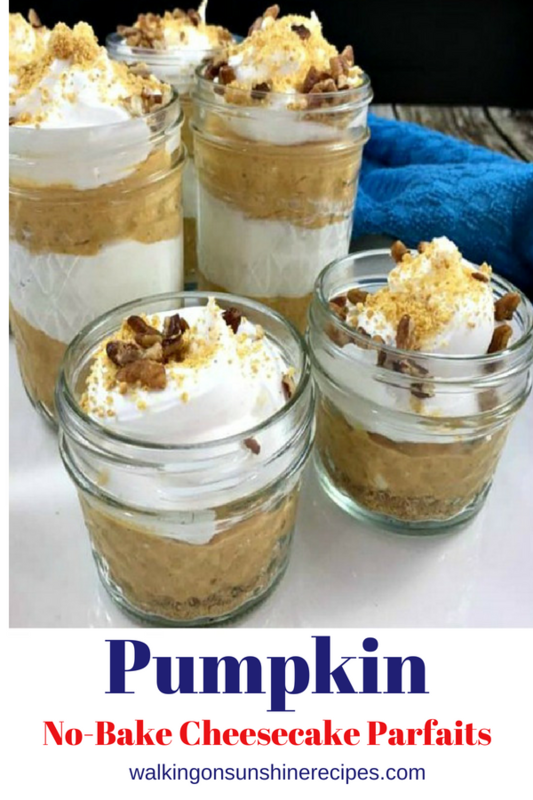 Pumpkin happens to be one of my favorite things about Fall and I know for a lot of you it’s the same! 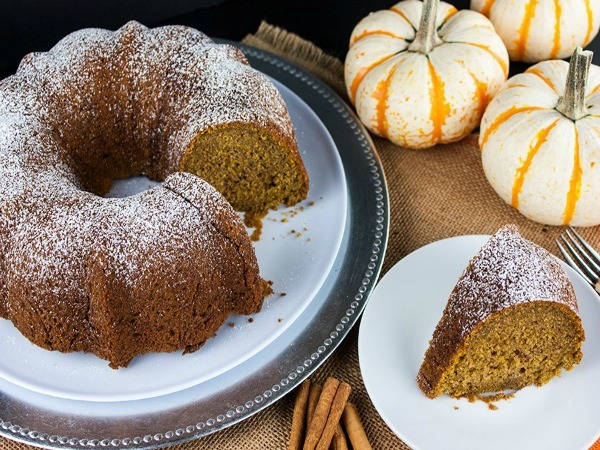 My favorite recipe was the Pumpkin Spice Bundt Cake that I featured in the photo above. 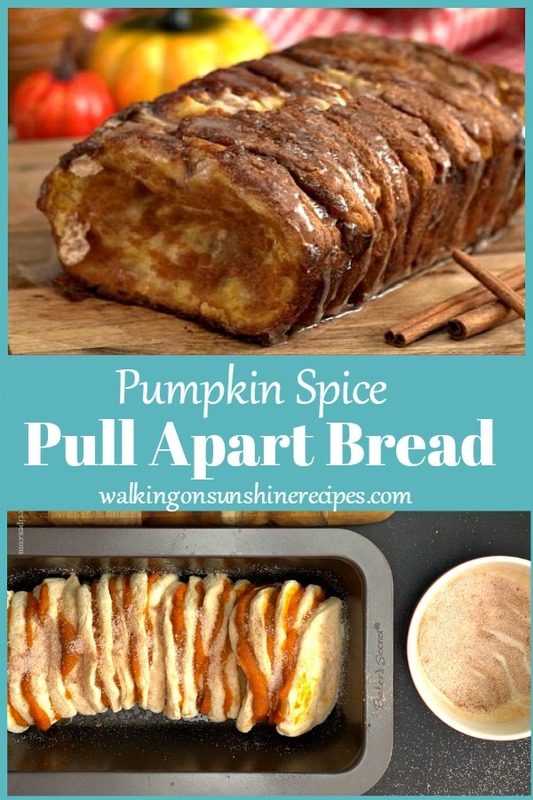 It looks amazing and I can’t wait to try the recipe. Foodie Friends Friday is a weekly party where I share projects, crafts, and recipes that other bloggers are creating. I’m so happy you’re joining us again this week. 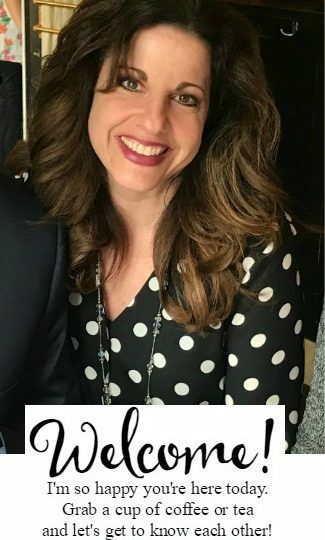 If you are new here, thank you so much for joining the fun!